Fireheart Adventures has a once in a lifetime scenic river rafting adventure where you will view wildlife, Anasazi ruins, secluded canyons and beautiful sky's. 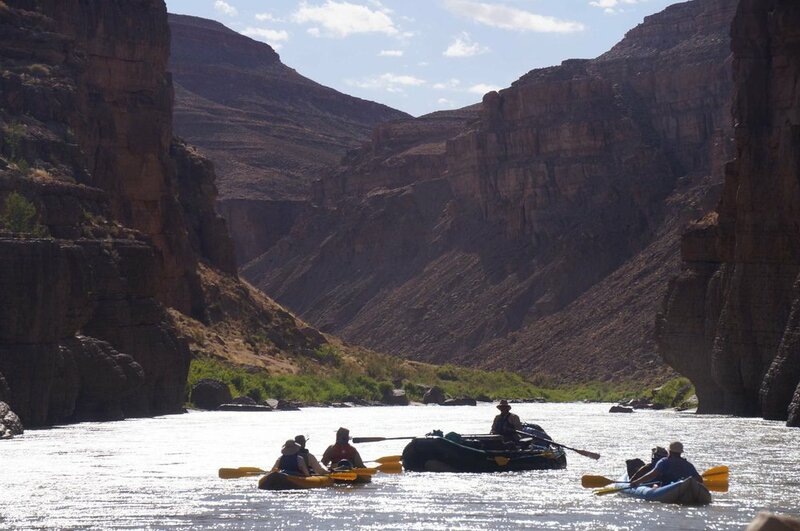 We will spend four days rafting the Upper San Juan River while taking daily opportunities to hike the canyons and explore the remnants of the Anasazi Empire. "I remember the first night camping under the stars. I remember the sound of the river and the feel of the sandy beach. What stands out the most, however, was the night sky! Wow, what a spectacle those stars were. If you are like me, living in a city, and spending your life sleeping indoors, then you might not have the chance to see stars and sky like this. Sleeping out in nature always gives me a bigger perspective on how small my problems, stressers, and challenges are.